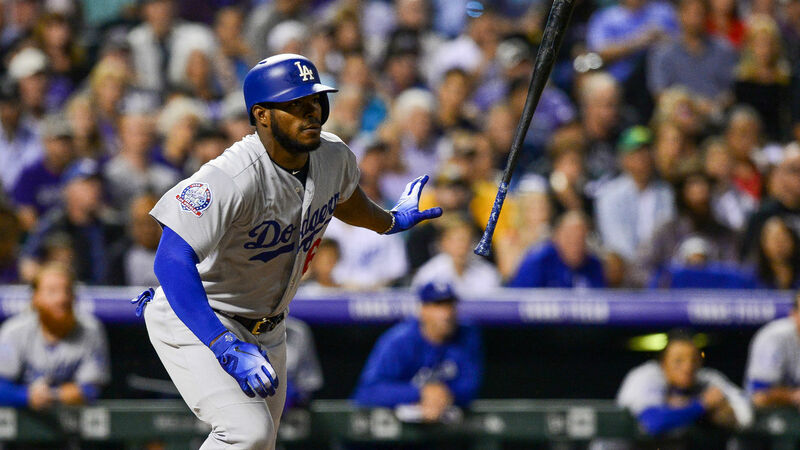 The win was powered by the bat of Yasiel Puig, who hit the team’s longest home run of the season in the second and followed that up with a RBI single in the fifth. That capped off the Dodgers’ scoring for the night but it was all they needed, with the help of Cody Bellinger and Alex Verdugo who also scored for Los Angeles. The wind couldn’t knock this ball down! It was his fourth home run in three games since sustaining new damage to his UCL. Ohtani has now tallied 19 home runs, the most of any Japanese rookie since Seattle’s Kenji Johjima in 2006. Rays’ starter Blake Snell couldn’t be stopped through nearly his entire outing against the Orioles. After striking out nine, Snell’s only hiccup came off a two-run home run from Baltimore’s Joey Rickard. Snell was replaced in favor of Jaime Schultz, but was ultimately awarded the win when the Rays came out on top, 14-2. Snell’s record moved to 18-5 on the season with a 2.06 ERA — third best in MLB and second best in the American League behind Chris Sale. Ender Inciarte didn’t do himself any favors when he picked a fight with the umpire early in Game 2 of 4 from the desert. In Arizona, the Braves picked up an extra-innings win Thursday but were off to a slow start when they returned to the diamond. Atlanta finally got a run on the board in the third to cut their deficit but Inciarte’s temper flared shortly after when he took the plate. After arguing balls and strikes with the ump, Inciarte was ejected. Inciarte got his money’s worth with this ejection. Astros (88-53) at Red Sox (97-45) 3:05 p.m. ET — The Astros look to bolster their place atop the American League West as they continue their series against the Red Sox. Boston sits comfortably in first place of the AL East but Houston has to fend off a streaking team in the Athletics, who sit just 3 1/2 games behind the Astros. Houston has already picked up a win in Game 1, 6-3, and will hope to clinch the series again with Charlie Morton starting on the hill. Morton is 1-0 in his last three starts but he is just coming off of the 10-day disabled list. The Red Sox, who were coming off a series sweep against the Braves, will start Eduardo Rodriguez.